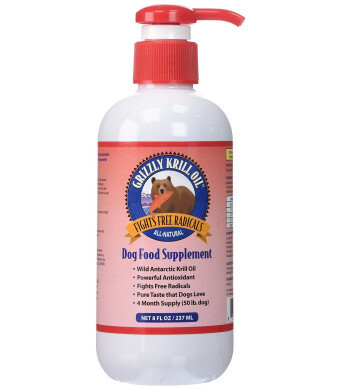 Grizzly Krill Oil is rich in the Natural Antioxidant Astaxanthin, Over 8 times more than Krill Oil for Humans. This allows your dog's immune system to fight against Free Radicals, which are harmful molecules that may cause harm in your dog's body. 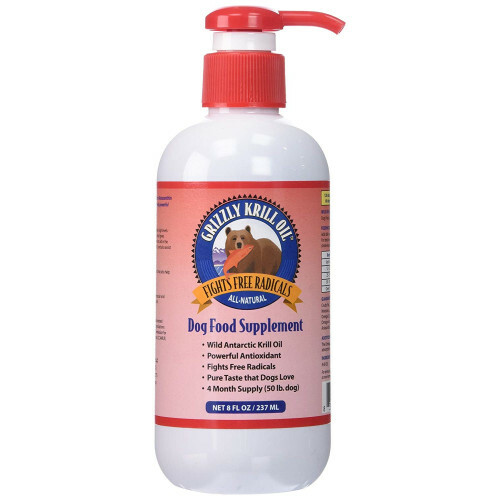 Join The Fight Against Free Radicals in your dog's digestive system. Wild from Antarctic Krill.